If powder sand beaches and azure seas aren't the only backdrop you are planning for your destination wedding photos, there are several more creative ways to make the images from your big day really stand out. A wedding album, slideshow and video are undoubtedly among the most important souvenirs a bride and groom take away from their big day. They provide tangible memories, and capture the many special moments that are scattered throughout the day. The added freedom that comes when you get married in one of Thailand’s dreamy private villas, means couples can have an ideal opportunity to be really creative with their photographs, adding a little extra spice and personality to the pictures. From dainty flower chains to natural bloom backdrops, below are a few ideas for couples seeking new inspiration for their wedding shots. Fresh flowers are a traditional part of the décor at many wedding ceremonies. Not only do they provide an elegant first impression and a generous pop of colour, but they also infuse the day with their wonderful natural fragrance. If you want to create your own natural flower backdrop for your wedding photographs, then your wedding planner will be able to put you in touch with some of the best local florists, who canbring your flowery photo fantasies to life. When in the Land of Smiles, many couples opt for traditional Thai blooms like orchids or lotus flowers to inject some local colour into the scene. For a dynamic display that lends your wedding photographs an artistic edge, why not set up a flower chain for the backdrop? To capture movement and light in the images, set your display up outside and use dainty paper flower garlands that can dance in the sea breeze. 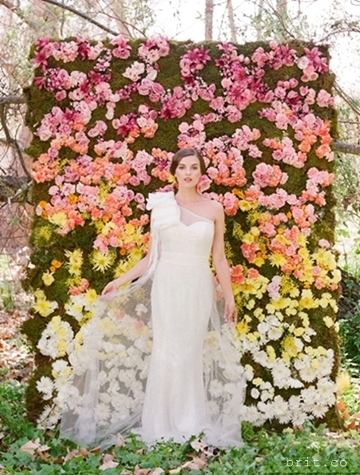 Alternatively, set your flowers on a wall inside your private villa for a more rustic feeling to the shots. If your wedding theme reflects a seaside beach more than a floral fantasy, you should reference these elements in your photographs. 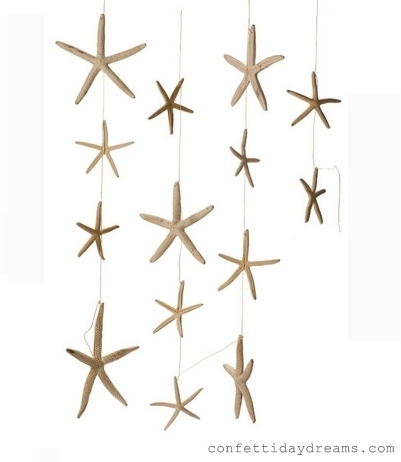 In fact, it’s easy to steal the principle of the dainty flower chains (above) and transform them to reflect your beautiful beach theme by using shells and starfish for the garlands instead. Unlike fresh flowers, some of your shells will be able to travel home with you, where you can even use the hanging garlands as décor in your own home. Couples that want to take things a step further in styling their wedding day photo shoot can create a unique, personalised photo background for themselves. White paper flowers provide a wonderful backdrop for a photo booth, and could even serve as an alternative focal point to an altar if the bride is planning on walking up the aisle indoors. Keeping things all in white creates a dazzling, elegant effect, but it is also easy to create a flower wall using coloured paper instead. Simply take part in a few origami workshops, or even do some research online to get some practice your floral masterpieces. 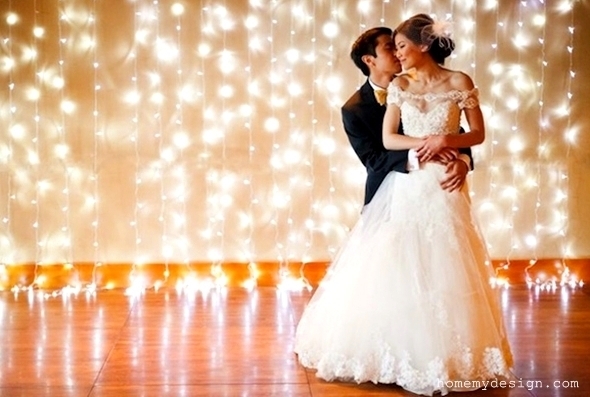 Whether you for a wedding or simple holiday snap, lighting always plays a vital part in photography. To create a wedding album that is just as enchanted as your wedding day, set up a glittering display of fairy lights once evening has fallen. Not only will the twinkle of fairy lights help you capture a host of striking images (particularly those in black and white), but they will also create a magical and romantic ambience. To liven the photos up even more, provide a box of fun props (wigs, novelty glasses, funny hats) for your guests to pose with in the lights.